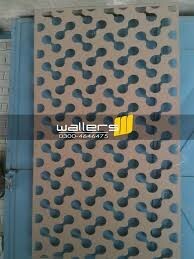 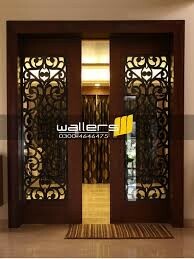 Wallers was established in 2005 as a Wall Panel manufacturer. 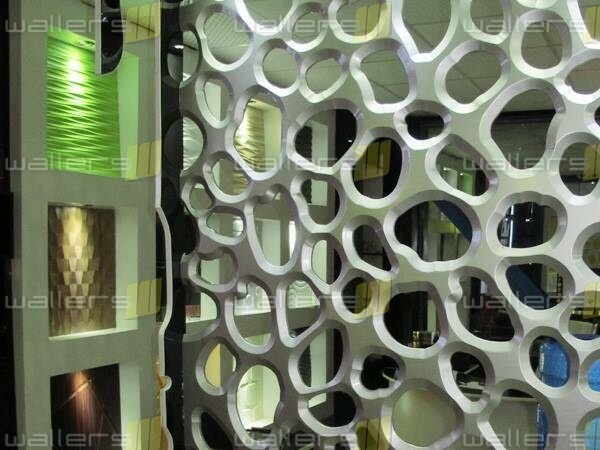 Over the past 9 years we have grown to become a leading manufacturer of MDF wall panels and expanded our line of architectural components. 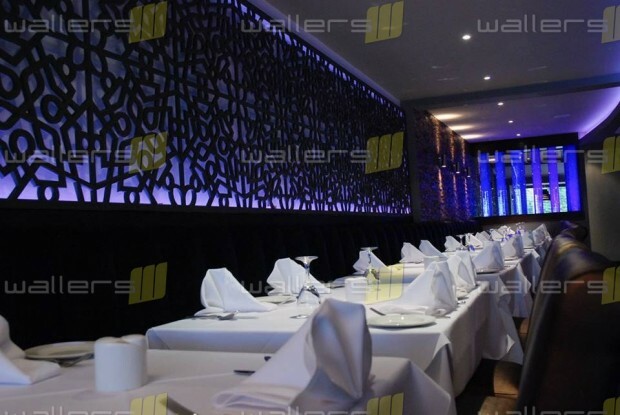 Wallers is a designer and manufacturer of high-end 3D Wall Panels, Texture Wall Panels, Sculpted Wall Panels, Carved Wall Panels and Ornamental Wall Panels based in the Pakistan and exporting to all corners of the globe. 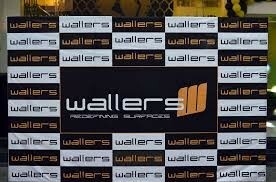 The cornerstone of our business is creating and supplying products to the end user as well as retailer. 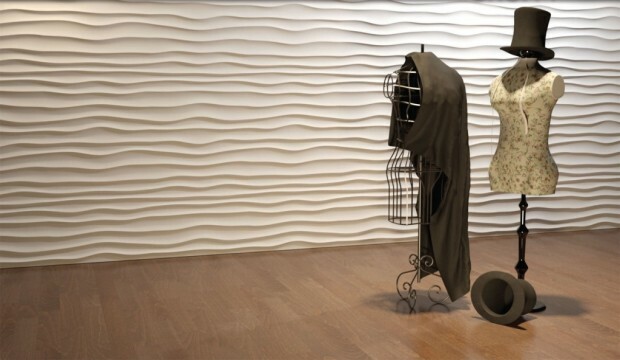 We are delighted to present our full line of MDF Wall Panel products that offer a dramatic alternative to traditional flat wall panels. 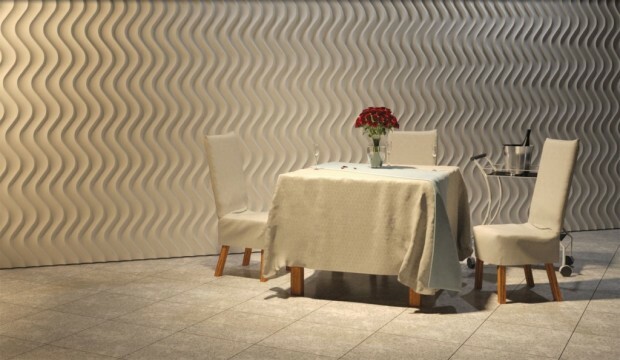 We offer a variety of color, texture, beauty, size and finish that allows the design professional total freedom of expression during the creative process. 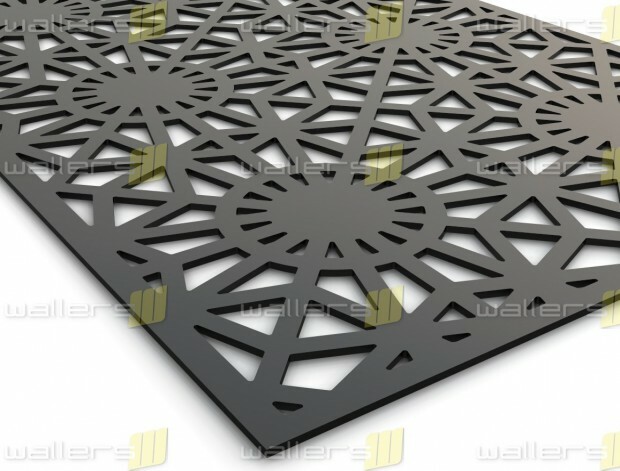 Wallers wall panels are exquisite expressions of artistic form providing a continuation of nature to free flowing open spaces either interior or exterior.